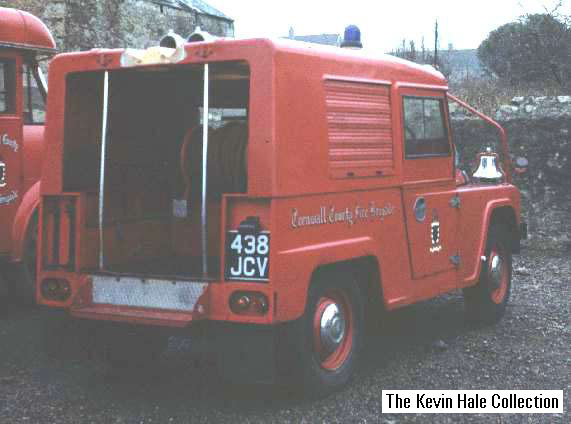 The Gipsy was formerly stationed in Fowey, Cornwall. 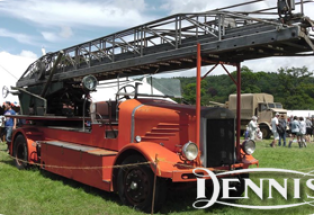 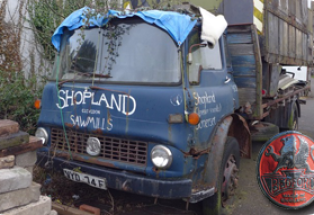 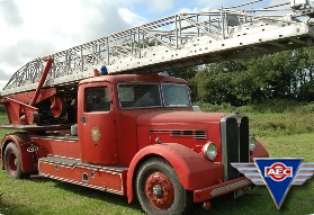 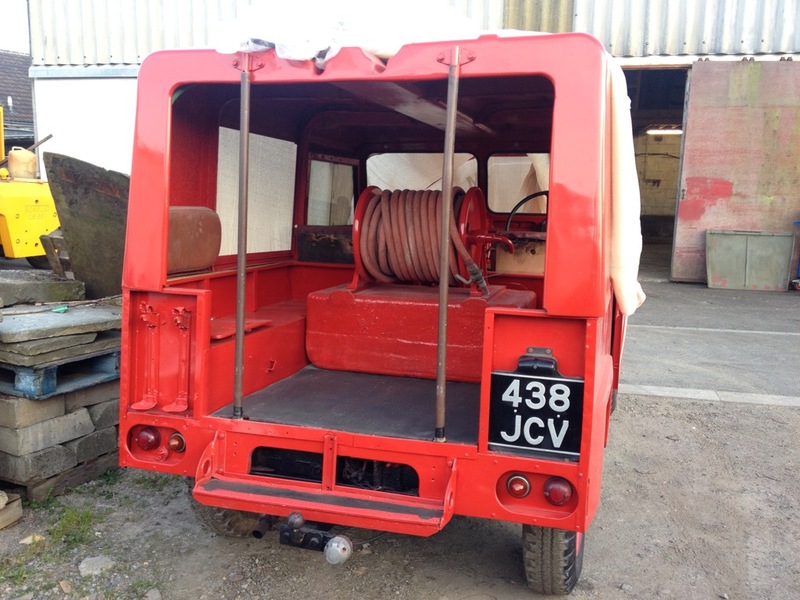 The vehicle was given a respray in 2015 and is undergoing some mechanical attention and finishing touches. 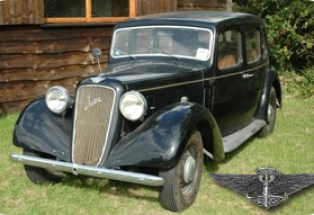 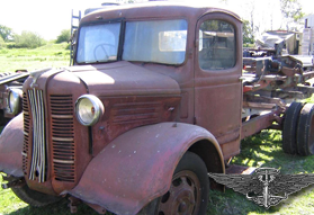 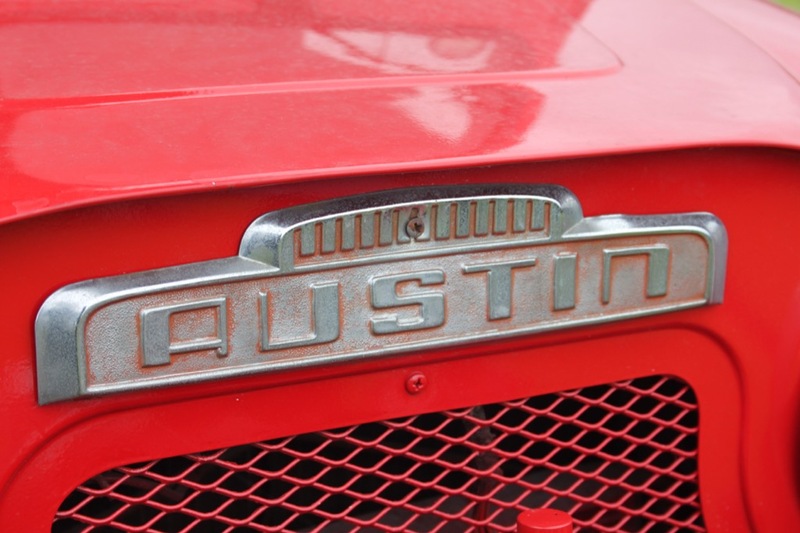 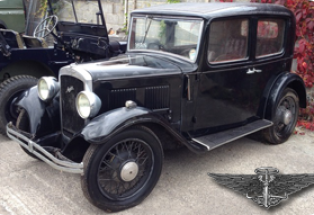 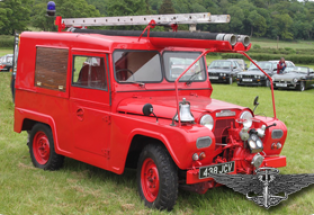 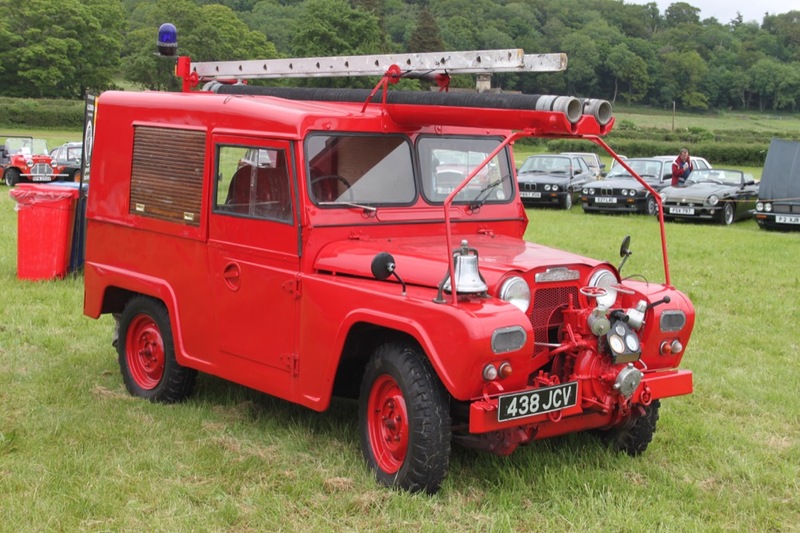 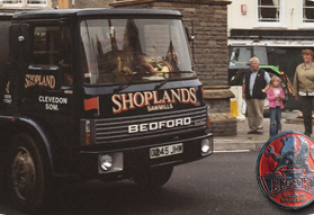 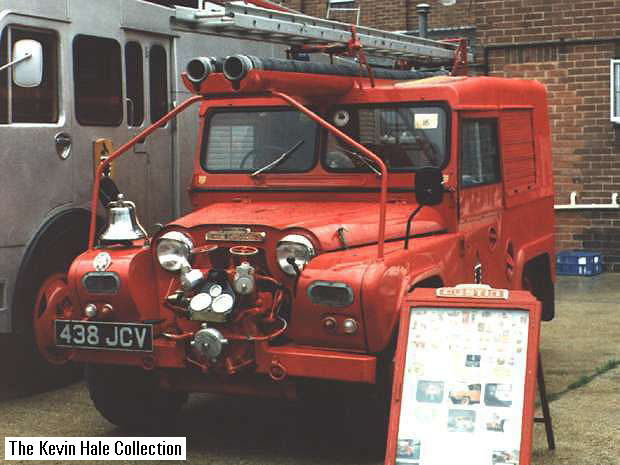 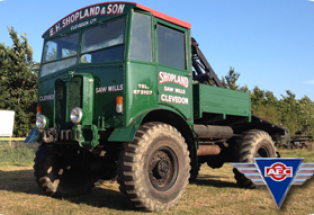 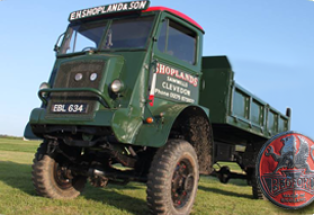 Find out more about the Austin Gipsy here.